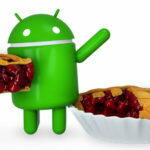 For years, developers have been relying on Java for creating applications for the Android platform. However, things changed in May 2017 as Google announced the release of Kotlin. This new programming language transformed the industry by serving significant improvements over Java. Kotlin is a JVM-compatible programming language that makes an excellent substitute for Java as it overcomes the multiple issues with the latter and offers a wide range of features as well. 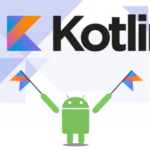 Here are a few reasons that make Kotlin the best option for Android development. 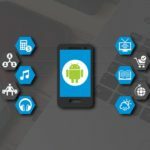 Even though Java has been used for creating Android apps for years now, it has always challenged developers due to its complexity. On the other hand, Kotlin has emerged as a better choice because its coding is cleaner and easier, which renders simplicity for the programmers. Another reason that Android developers are keen on embracing Kotlin is that the transition from Java to Kotlin is smooth and seamless. Both of them are interoperable and can even be used simultaneously in the same project. Even if the application has been initiated with a Java-build, it can be easily interchanged with Kotlin. If you engage Android app development services today, the team would probably prefer Kotlin as it is a one-stop language for Android apps. The reason is that it supports multiple IDEs, including Android Studio. 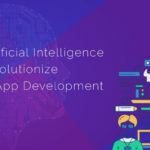 This simplifies the application development process as the team has access to tried and tested tools which makes the codebase easier to maintain at all the developmental stages. Another reason that gives Kotlin an advantage over Java is that it has fewer issues as compared to the latter. 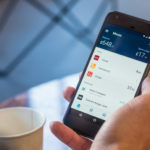 Additionally, it also has fewer bugs to deal with which makes development easier and faster if this language is chosen for creating apps for the Android platform. 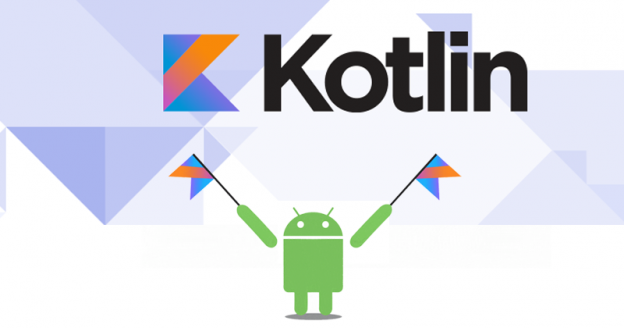 Kotlin scores over several other programming languages because unlike the, it serves a powerful combination of object-oriented and functional programming in one. This means that the best elements of the two programming styles can be blended to bring excellence in the apps created. Kotlin offers null safety as it eliminates the danger of the null references from the code. When this programming language is used, the system does not compile that code which tries assign null. Thus it is easy to deal with NullPointer Expectations. Another reason that the language becomes the first choice of Android developers is that it is tailor-made to boost developer productivity. A concise code, clean language design, and intuitive syntax make Kotlin capable of enhancing the productivity. As a result, the new code can be written in a lesser time and the application can be deployed faster. Other features that speed up the development tasks include the extension functions and object declarations. Seeing these features of Kotlin, it can be clearly said that the language has a bright future ahead. 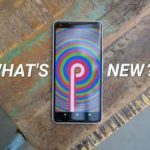 Opting for the language can enable you to get a better Android app within a shorter span of time. 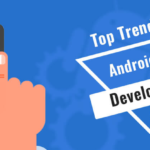 When you hire Android app developers for your next project, ensure that the team has knowledge and experience in this language. 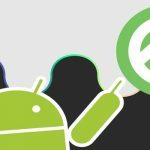 Tags: Android Apps Development on August 20, 2018 by admin.